ArborScaper Tree & Landscape provides the full line of Landscaping Services, which include: Tree & Shrub Pruning, Hedge Trimming, Grading (making your lawn more level), Mulching, Edging, and more. 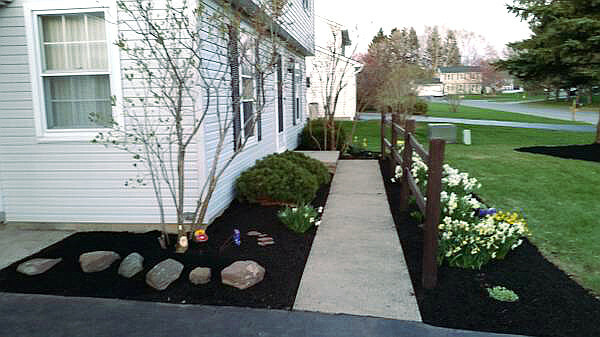 The company utilizes Commercial-grade Landscaping Tools, and over two decades of Landscaping experience throughout Monroe County NY. 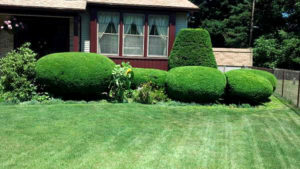 If you need help with your lawn, bushes, shrubs, or trees, contact ArborScaper today for your free estimate.